If you find yourself needing to see an eye doctor, two of the common types of doctors you will have people recommend to you are an optometrist or an ophthalmologist. Although both of these people are medical professionals, there is a pretty major difference between them. However, there are also some important similarities. This may be part of the reason why these two types of careers can be confused or improperly identified by certain people. 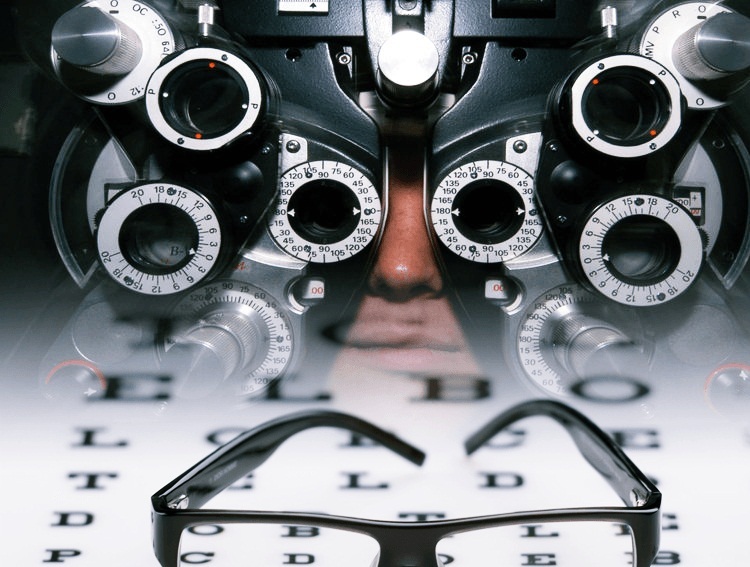 On this page, we will completely break down the similarities and differences we find when comparing an optometrist vs an ophthalmologist so that you can immediately know which one to go to when the need arises. Both optometrists and ophthalmologists specialize in eye care and are commonly seen if you want to get some glasses or contacts for improving your vision. However, there are many different aspects and potential conditions that your eyes can run into. For this reason, there are those who can handle primary eye care (optometrists), and those which have the most educational background, and the ability to handle much more complicated and rare problems (ophthalmologists). Keeping this in mind, let’s break down the most basic information you need to know about these two types of eye doctors. Why Are These Two Professions Mixed Up? Outside of having a similarly spelled professional title, these two medical professionals both work with common eye problems. It is possible that somebody can go and visit an eye doctor for a routine checkup, receive a prescription for glasses, and go out and buy their glasses without ever knowing if they saw an optometrist or an ophthalmologist. After all, this is one of the tasks that either of these people can do for you. It’s important to understand right off the bat that both optometrists and ophthalmologists are medical professionals with the appropriate educational background. As you may know, there are several years of education and training required for any sort of position like these. The main distinction here is that ophthalmologists go to medical school and residency, whereas an optometrist will get a doctorate in optometry and spend 4 years in the professional program. Both optometrists and ophthalmologists are considered doctors. It is very possible for an ophthalmologist to have a similar daily routine as an optometrist. For example, if the only set of patients that come to visit an ophthalmologist on a certain day simply wish to get a prescription for their glasses, then their job responsibilities that day will be just about the same. However, if somebody comes in needing some form of surgery or advanced treatment, an ophthalmologist will be the most qualified person for the job. Since the daily routine of an optometrist can be very similar to an ophthalmologist, it’s easy to see why people can sometimes mix up these two professions. 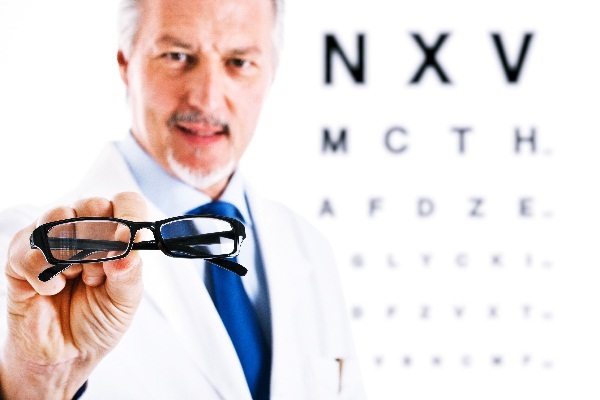 Optometrist vs Ophthalmologist: What is an Optometrist? If you start to develop problems with seeing near objects, or ones that are further away, an optometrist might be the first person that you will choose to visit. Typically, an optometrist’s office will contain many advanced, and perhaps mysterious, medical tools. If you are somebody with limited medical experience or knowledge, it will be very easy for you to immediately see your local optometrist as a person that can handle just about any sort of eye condition or problem. An optometrist is your primary eye care provider, and you should see them for most conditions. Routine eye exams are one of the major services that an optometrist provides to their patients. This is done for people who are either completely new to glasses and contacts, or those who have done previous exams and simply need an update. Since routine eye exams are done with a standard set of tools, equipment, and background knowledge, optometrists are able to provide routine eye exams at a very high level and diagnose your specific problem and give you the best means of handling it. As you probably have learned, glasses and contacts come in many different prescription sizes. 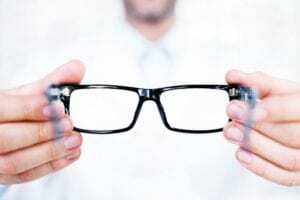 In order to find a set of glasses or contacts that helps correct your vision, allowing you to see clearly, you need to get the right prescription. If you visit an optometrist, they will be able to determine which type of glasses or contacts that you need. Eventually, they will leave you with all the information that you need to simply go out and purchase your glasses and start seeing clearly. Using professional tools designed to help you determine your prescription for glasses, an optometrist is a great person to see for finding the right set of glasses or contacts. 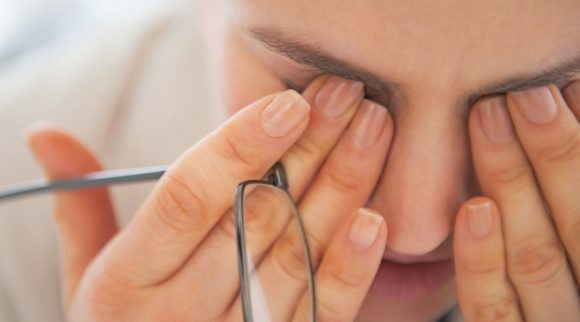 Although many people who want to visit an eye doctor are dealing with common issues like farsightedness, nearsightedness, and so on, there are many different vision problems that one can develop. Optometrists typically handle common vision issues, tell you which types of glasses and contacts will work for you, conduct basic vision therapy, and have the ability to treat many eye conditions. 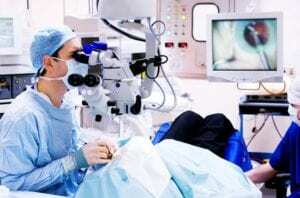 Although you might see an optometrist prescribing medicine and even sometimes performing basic surgery, the surgery part is normally reserved for an ophthalmologist (depending on the state you live in). The most advanced type of surgery an optometrist will typically handle include laser based surgeries, although this is not universal and depends on your place of residence. If you are diagnosed with a condition like one of these, an optometrist will not be the best person to assist you. Although an optometrist will still definitely be an excellent resource for you to counsel with, they will not provide the same quality of treatment and expertise that an ophthalmologist will. 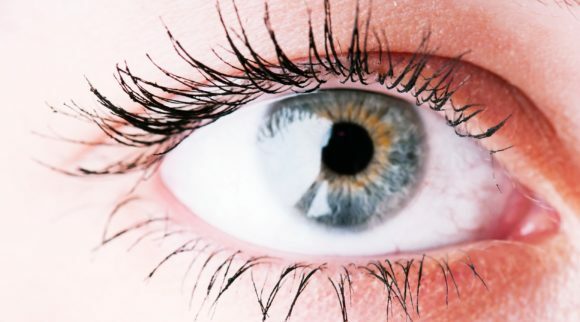 For this reason, optometrists will typically refer people with a severe eye condition over to an ophthalmologist to ensure they get the highest quality care possible. Since optometrists are medical professionals, there are many instances where they can provide prescriptions for medication. However, it’s important to know that this isn’t always the case. Different states and jurisdictions can have different laws and regulations, which make it difficult to know in advance if your optometrist will be able to prescribe medication when it is needed. 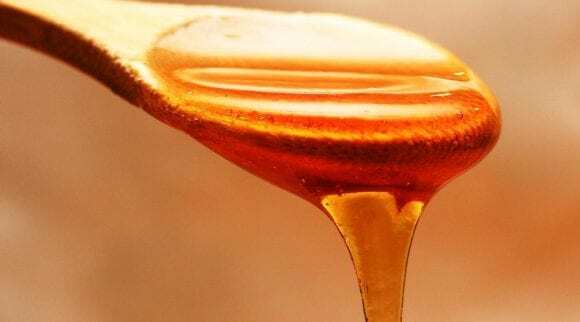 You should either check your local laws or call a local optometrist to see if they are allowed to give out prescription medication if this is an area of potential concern for you. After all, you probably don’t want to visit an optometrist only to be immediately referred over to an ophthalmologist. 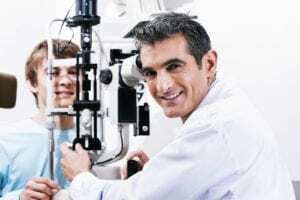 Optometrist vs Ophthalmologist: What is an Ophthalmologist? An ophthalmologist is a medical doctor that specializes in any sort of issue related to eye and vision care. This can include basic exams all the way to advanced surgery and conditions. They are different from optometrists in that they are capable of providing more services and have a considerable amount of education and training. Although optometrists and ophthalmologists may provide many of the same services, the more advanced actions and treatments are usually reserved for the care of an ophthalmologist. Unlike optometrists, ophthalmologists need to attend medical school and complete a program of residency. In other words, they go through an educational and training process that is very similar to what an average medical doctor goes through. Since ophthalmologists are expected to handle more advanced complications and treatment, they also require more education and training than an optometrist does. There are many aspects of their job that are potentially dangerous and require the expertise and care of somebody who really knows what they are doing. Accordingly, it requires more education and training to become an ophthalmologist. Outside of the basic procedures that we may see offered by an optometrist, ophthalmologists will also handle some of the more advanced surgeries that people may want to have. This can include removing cataracts, corneal transplants, repairing detached retinas, and treating advanced glaucoma with surgery. 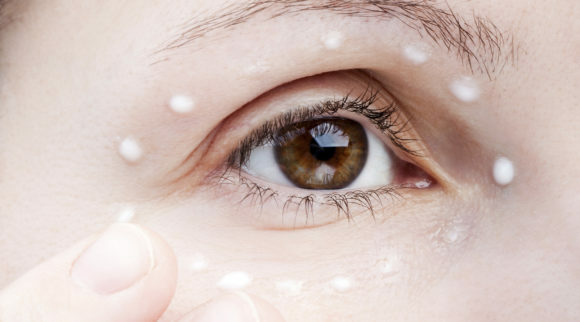 An ophthalmologist will typically also do cosmetic surgeries like plastic surgery for your eyes, or just about any of the more advanced procedures not handled by an optometrist. If you have an eye condition that requires some sort of advanced surgery, an ophthalmologist is usually the best person for the job. An optometrist is able to diagnose severe conditions, but in many cases, they will refer you over to an ophthalmologist for treatment. Accordingly, if you suspect that your eye condition isn’t a common vision problem, then the ophthalmologist is probably the medical professional you should see. Since they can both diagnose and treat severe conditions, those who go see the ophthalmologist first might be able to avoid having to be referred over to someone else. 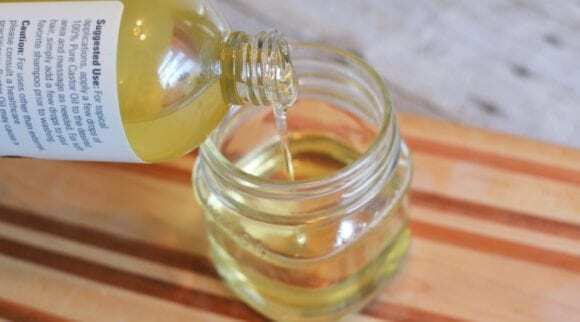 This can end up saving you a lot of time and money. Ophthalmologists are usually the first ones to develop new cures, treatments, or even discover new diseases and problems. The people who are constantly working to improve our quality of medical care for eyes in the future are usually the ophthalmologists. Although doctors are commonly regarded for their talent in treating patients, they don’t always have all the answers. That being said, optometrists are well known for conducting research of their own expertise, including research on refractive conditions, strabismus, and low vision. As we compare the similarities and differences between these two professions, one of the most prominent differences is the level of education that is required. Although both professions require a college degree along with additional training, ophthalmologists go through a much more extensive process. In order to help you fully understand the difference between these two types of eye doctors, let’s break down the steps that people in each of these career paths have to go through in order to receive their credentials. To become an optometrist, you don’t need to go through as extensive of a process that an ophthalmologist would have to. However, this doesn’t mean that the steps along the way will be a walk in the park. To start, those who want to become an optometrist need to receive a bachelor’s degree in a field related to optometry, or they at least have to meet all of the prerequisites. 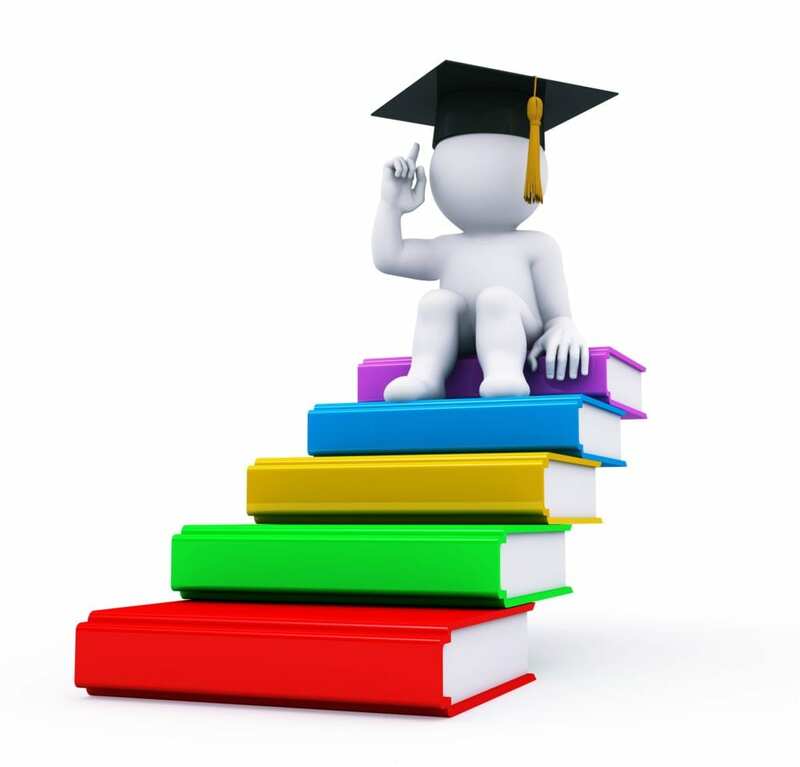 Some of the most popular subjects to study include chemistry, biology, or physiology. However, this should definitely not be seen as a complete list of degrees that can get you into an optometry program. Part of the process involved in becoming an optometrist is the completion of a certified optometry program. Although there are various universities that offer a great program for training optometrists, they are also typically pretty expensive and competitive. Accordingly, those who want to become an optometrist should be very serious about their decision. This way, they will be able to complete a strenuous optometry program, which usually requires another 4 years after you get your bachelor’s degree. Finally, an optometrist will have to go through the proper legal process for receiving their license to practice. Those who want to be an ophthalmologist will have to go through a much more extensive process than those who want to be an optometrist. As we discussed, the job requirements of an ophthalmologist require more expertise. Accordingly, it should be no surprise that more education and training is required. To get started on the path to becoming an ophthalmologist, the first step is to go to college and get a degree related to medicine. The major distinction we notice as we compare the job of an optometrist vs ophthalmologist is that an ophthalmologist goes to medical school to receive their Doctor of Medicine (M.D.). Optometrists, on the other hand, do not ever need to attend medical school. In many cases, the process of becoming an ophthalmologist will require 4 years for their bachelor’s degree, 4 years of medical school, and about 3 years of residency. After about 10 years of education and school, they then need to go through the proper steps with the government to receive their license to practice, and many others will attend further schooling in their specialty of choice. Now that we have broken down the main differences and similarities between these two professions, let’s explore the proper scenarios in which you might decide to visit one of these people. If you are still a little unsure about the differences between these two types of medical professionals, here are some scenarios where you should choose to visit one or the other. If you simply need to receive a routine eye exam or checkup, an optometrist is a wonderful place to go. Although they may not be able to treat any sort of advanced condition, they will at least be able to give you a diagnosis. However, most routine eye exams don’t result in any sort of groundbreaking diagnosis. This makes an optometrist’s office a wonderful first place to visit for many circumstances. 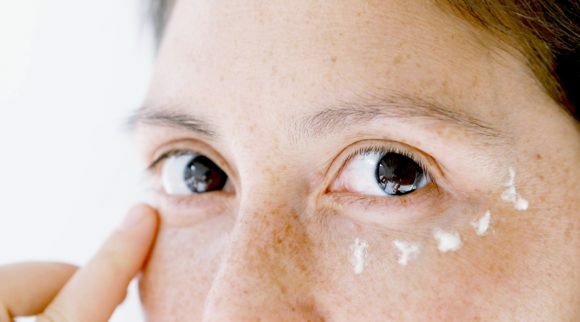 In certain cases, a prescription for a certain type of glasses or contacts will only be effective for a certain period of time. It is also possible that your vision starts to slowly become blurrier with a certain prescription for glasses or contacts. If you notice this problem, a visit to the optometrist will result in a brand-new prescription that will work best for your current position. 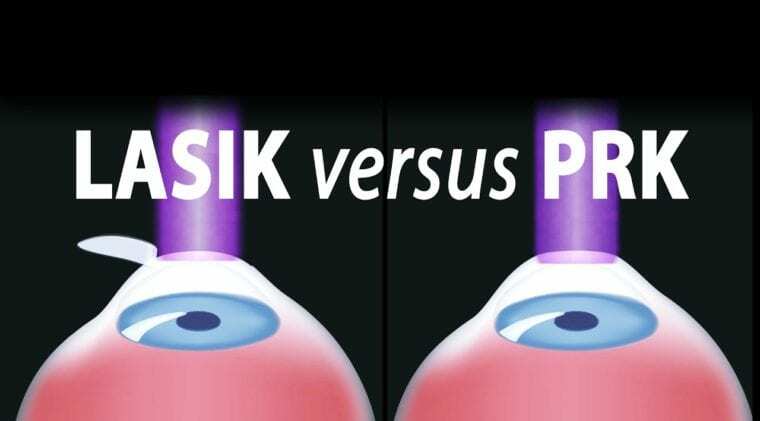 Those who choose to receive refractive surgery or new lenses implanted in their eyes will be able to have these basic procedures done at an ophthalmologist’s office. 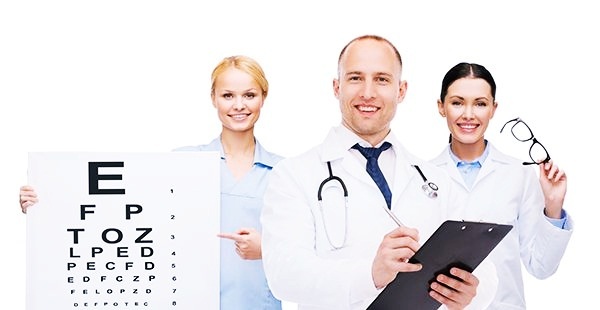 In the event that you have a condition which inhibits their ability to effectively do the procedure, they will refer you to a specialist who can. Although most of the common and basic medical actions relating to your vision can be done by an optometrist, there are certain scenarios where you will have no choice but to visit an ophthalmologist. If you need to see the ophthalmologist, you probably also have a condition that is a little more advanced and complicated than the common eye issues that can occur. There are certain eye conditions that require the care of a specialist with background experience. Problems like cataracts and retinal detachments, to provide a couple of examples, are scenarios where you will need to be treated by an ophthalmologist. Since an ophthalmologist will be both experienced with severe conditions and capable of providing the right prescription and treatment methods, they are the person to see for issues that require the care of a surgeon. Although an optometrist may be able to do basic procedures, an ophthalmologist is a person who can handle all surgeries. There are many different types of eye surgery that one can have. This ranges from procedures like cataract removal, corneal transplants, and even plastic surgery. 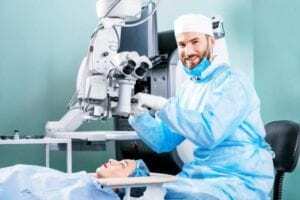 If the certain type of surgery that you need is something other than basic procedures, then you are probably going to need an ophthalmologist for the job. Opticians are another group of professionals who have a job that is slightly similar to those of optometrists and ophthalmologists. However, opticians don’t provide you with any sort of medical treatment or diagnosis. These are the people that you go to for getting the perfect set of glasses or getting them repaired. They use the information provided by your optometrist or ophthalmologist in order to assist you with your needs. If you visit an optometrist or ophthalmologist with no intention of ever having glasses or contacts, then you may not ever actually pay a visit to an optician. However, those who receive a prescription for glasses or contacts will need to then go to an optician. In other words, opticians do not work with surgical tools, prescription medicine, or anything like this. One of the most useful services that are provided by an optician is for repair. As we all know, glasses and contacts are very delicate items that are prone to easily breaking. Since those who break their glasses are typically very dependent on them, having a professional who specializes in repair is very useful. Opticians are the best person to visit for any sort of repair job. 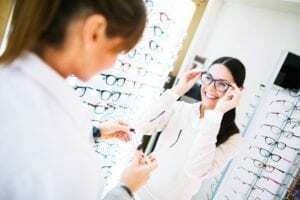 Although knowing your exact prescription is clearly helpful in getting the best set of glasses or contacts, there are many different options to consider. When it comes to glasses, an optician will measure your face to find the glasses that fit your face, look the best, and so on. Opticians are the professionals which actually help you find the best set of glasses or contacts. If you need some sort of diagnosis, prescription for glasses, treatment advice, and so on, an optician is not the person you will want to see. 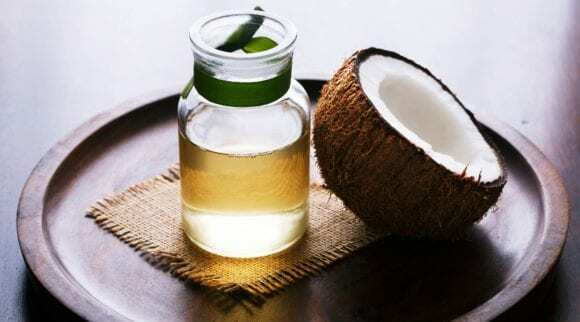 Although they can be knowledgeable of certain conditions and treatment methods, they will not be the most reliable source of medical advice for you to consider. Although certain opticians may be able to help determine an effective prescription for your glasses, they are definitely not the most accurate source for determining this information. An optician simply does not have the educational background, experience, or skill set that we find with from an optometrist or ophthalmologist. Although they probably have more knowledge regarding eye problems than an average person, it’s important to understand that they are not a licensed medical professional. Accordingly, an optician will typically ask for the advice and/or prescription from an eye doctor when they run into problems. In most cases, an optician will need the prescription provided by your optometrist or ophthalmologist in order to provide you with the right glasses or contacts. Although there are many similarities we notice when we compare the job requirements and necessary background of an optometrist vs ophthalmologist, there are some important differences. Although an optometrist can handle common problems with vision, and might even do simple surgery, an ophthalmologist goes through a much more extensive process and can perform all eye surgeries. 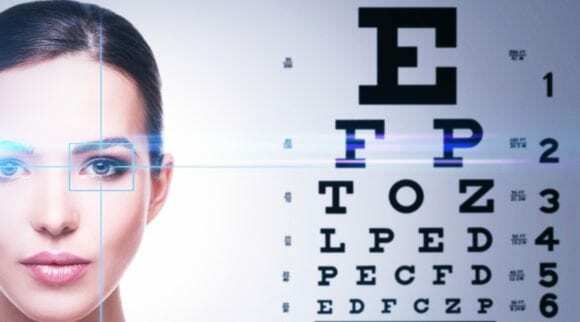 Those who want to do routine checkups on their eyes or receive a prescription for glasses or contacts will be able to get this done with either an optometrist or ophthalmologist. However, those with severe eye conditions will need to visit the ophthalmologist.